arning! Love at first sight guaranteed... You are bound to fall for our #SUN Kids glasses, for 12-36 months. 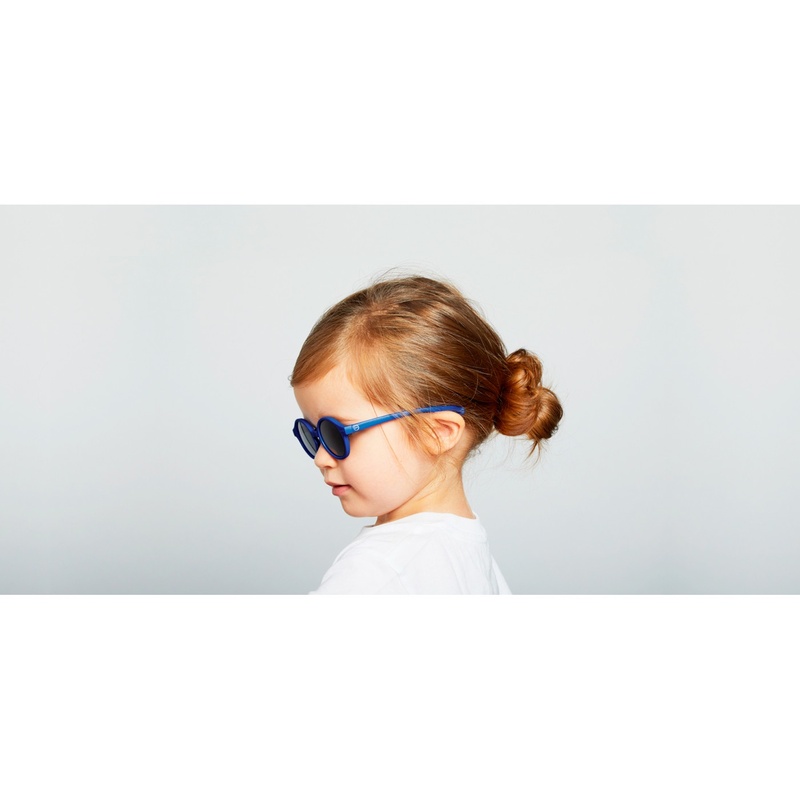 Their category 3, 100% UV protection, polarized lenses It ioffer optimum protection for your little ones’ eyes. Our collection has been designed for all outdoor outings, summer or winter, in town or out in the countryside, on the beach or on the slopes! Trendy frames + bright colors: the perfect equation for this must-have accessory in kids fashion.